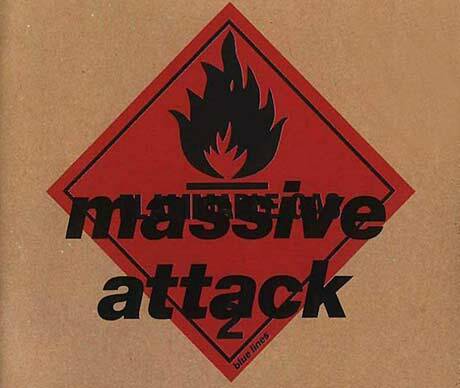 Jonny Dollar, the producer behind Massive Attack's 1991 landmark, Blue Lines, has died of cancer in London. Dollar (born Jonathan Sharp) was diagnosed with cancer in August 2008 and passed away on May 29 at the Royal Marsden hospital. He was 45. Along with producing Blue Lines, Dollar was a major player in the "Bristol sound" of the '90s, and also worked with such artists as Neneh Cherry, and was behind Gabrielle's multi-platinum 1999 hit album, Rise. While talking to Music Week, Polydor president Ferdy Unger-Hamilton called the producer an unsung hero, saying his work paved the way for the once-bustling trip-hop movement. "When I first heard [Blue Lines'] 'Unfinished Sympathy,' like everybody else who heard it, I don't think I could really believe what I was hearing," he said. "As a fan of these records, it was a natural thing for me to call him up when we were looking for a producer for Gabrielle's third album, Rise. "As committed and driven a producer as I've ever met, I literally had to take the tracks by force back off him, he was so determined to make them perfect. The result was a number one single and album, Rise. He was as tough artistically as he was gentle a person." Dollar will be buried in Cornwall, England, with a London memorial service to follow. He is survived by wife Harriet and four children.